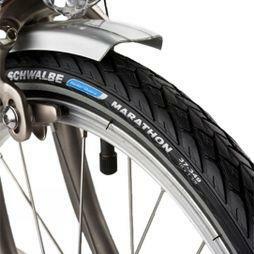 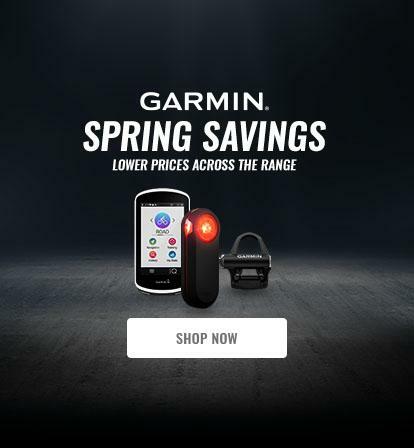 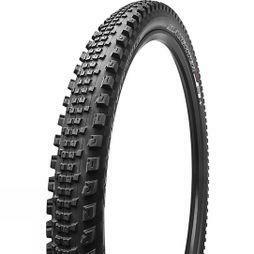 Stay on the beaten track with our selection of mountain bike tyres from the likes of Maxxis, Schwalbe, and Specialized. 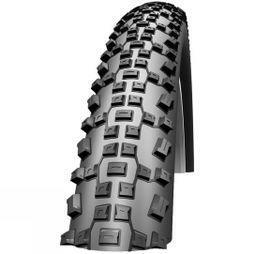 Old and damaged tyres will cost you that all-important grip and so make sure you replace yours when necessary or why not upgrade for added performance. 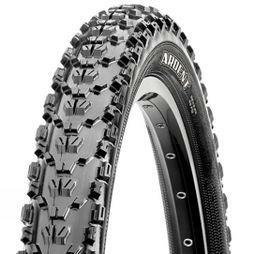 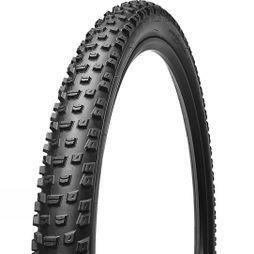 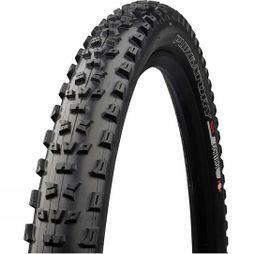 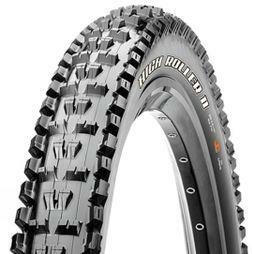 Specialized Ground Control 2Bliss Ready Tyre 29 x 2.1"